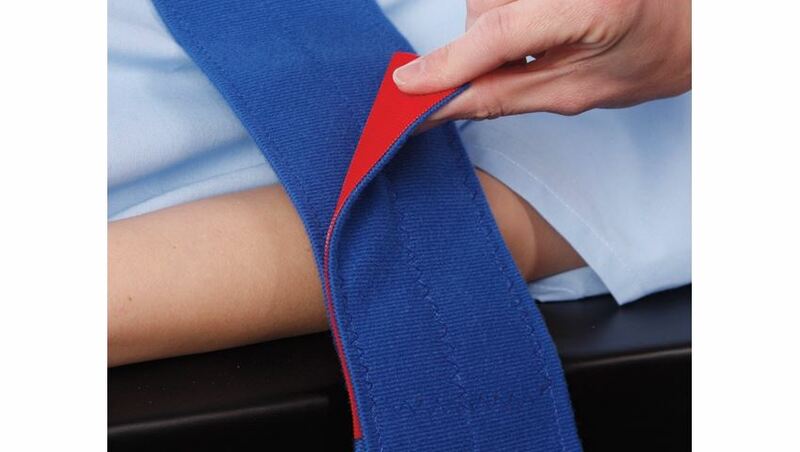 AliMed® Universal Straps, 1-Piece, 1 Closure are extraordinarily strong straps and can accommodate just about any patient. 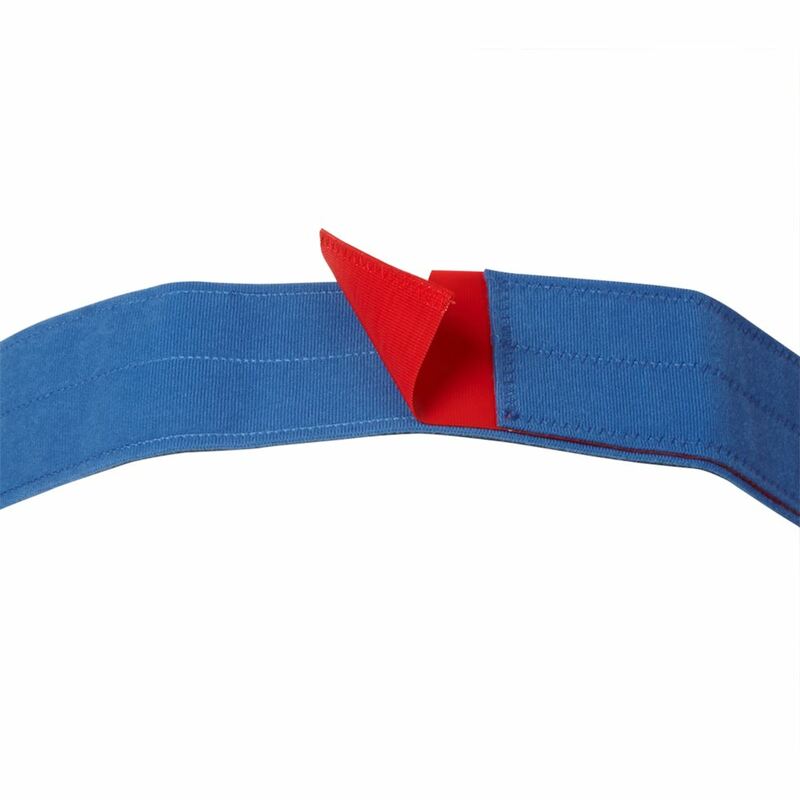 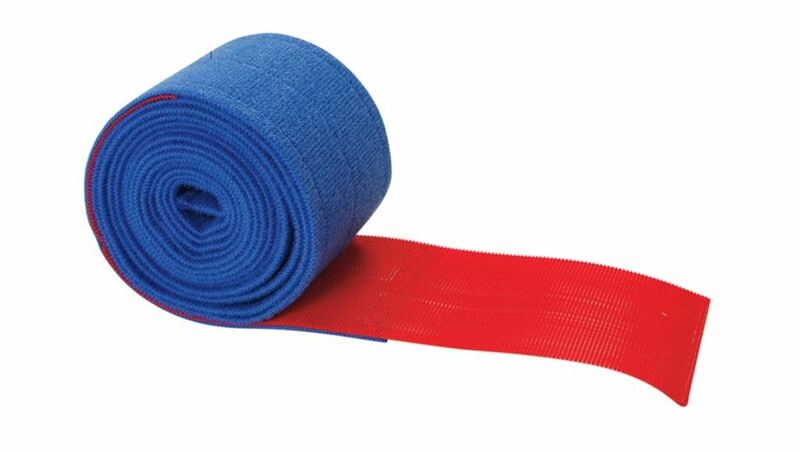 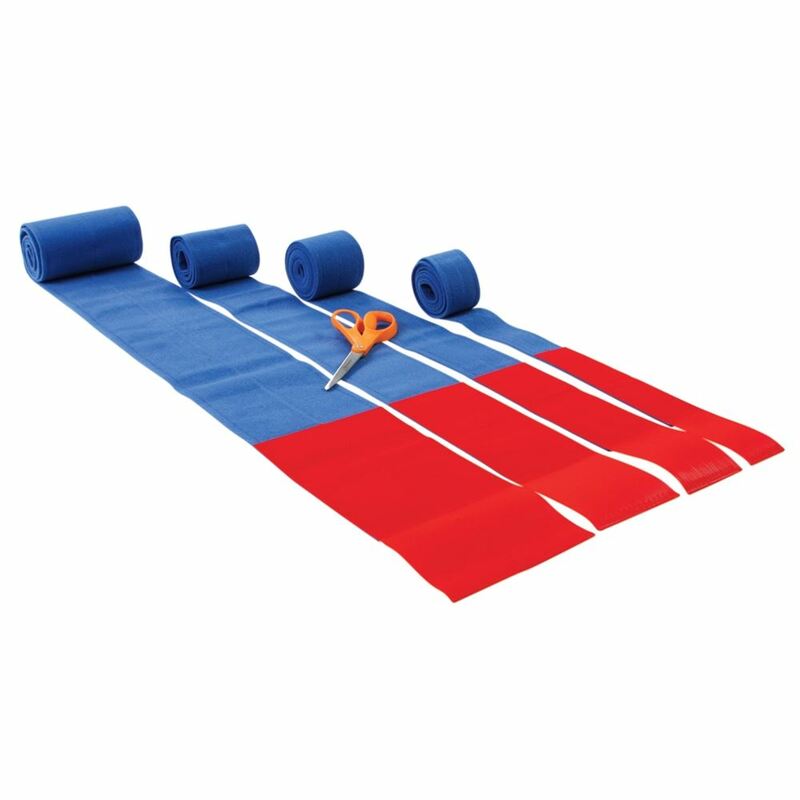 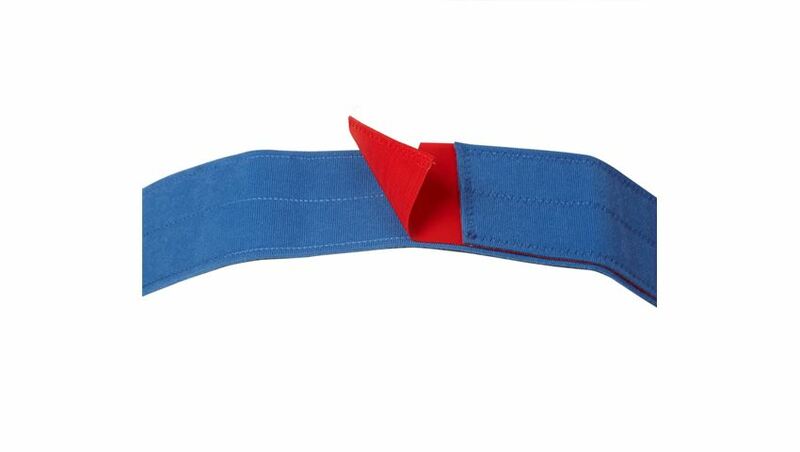 Highly versatile, the wide, soft double-sided blue loop material allows the red hook portion to securely adhere to any area on either side. 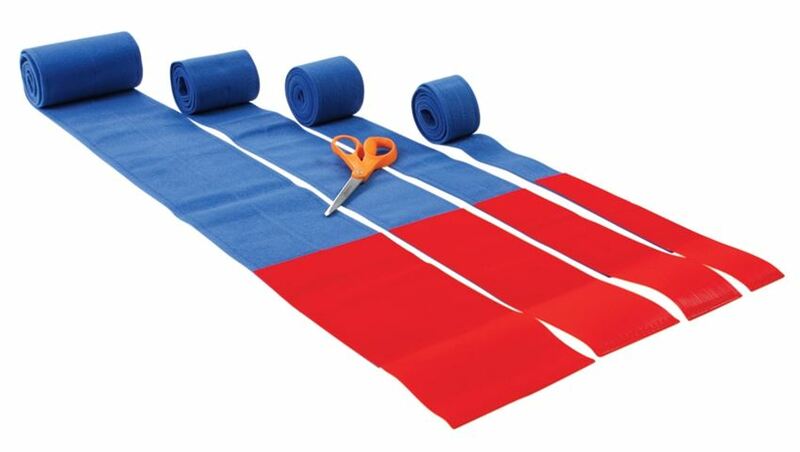 To shorten the one-closure strap, simply overlap or scissor-trim the blue loop to the appropriate length. 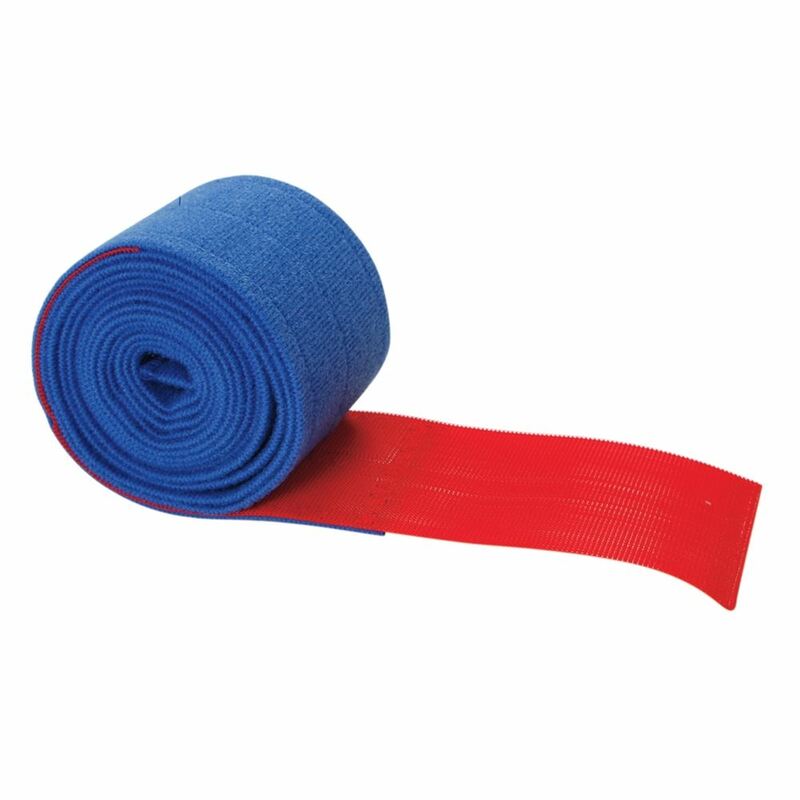 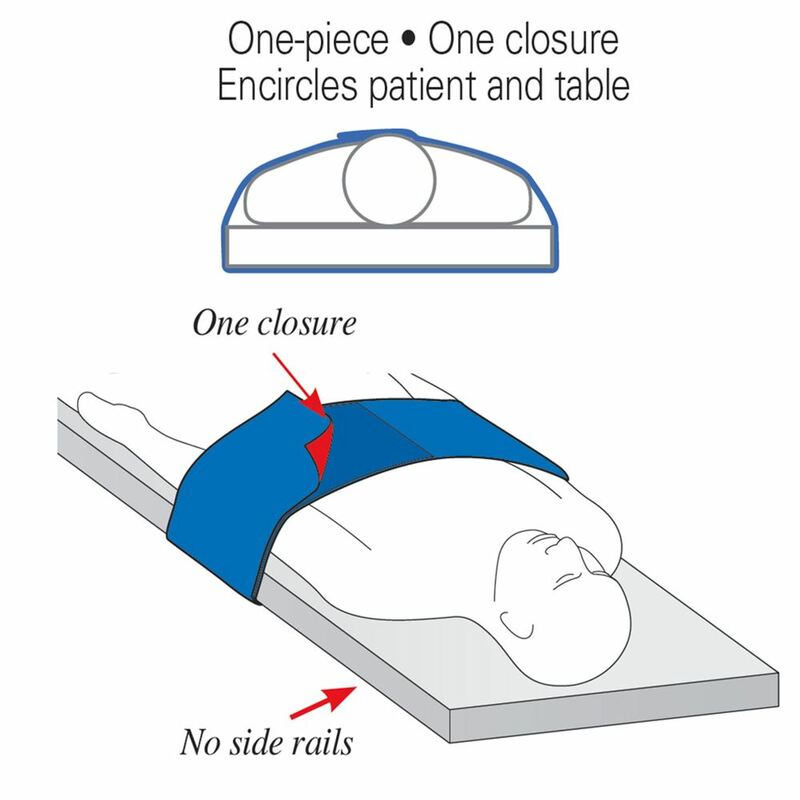 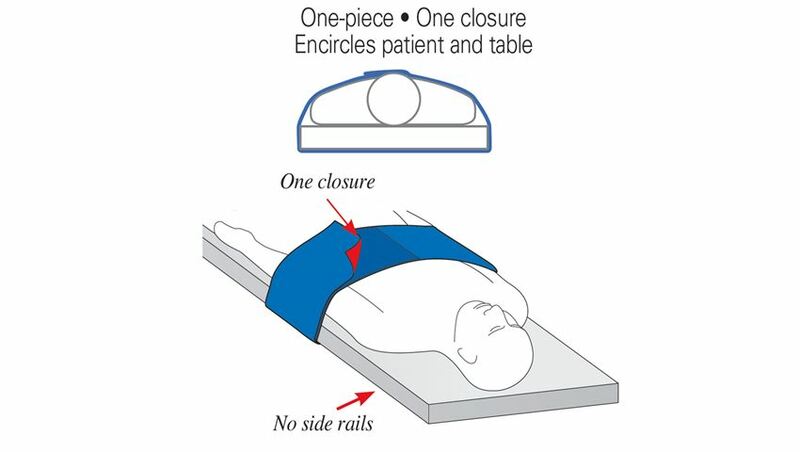 Available in multiple widths and lengths for patients of any size. 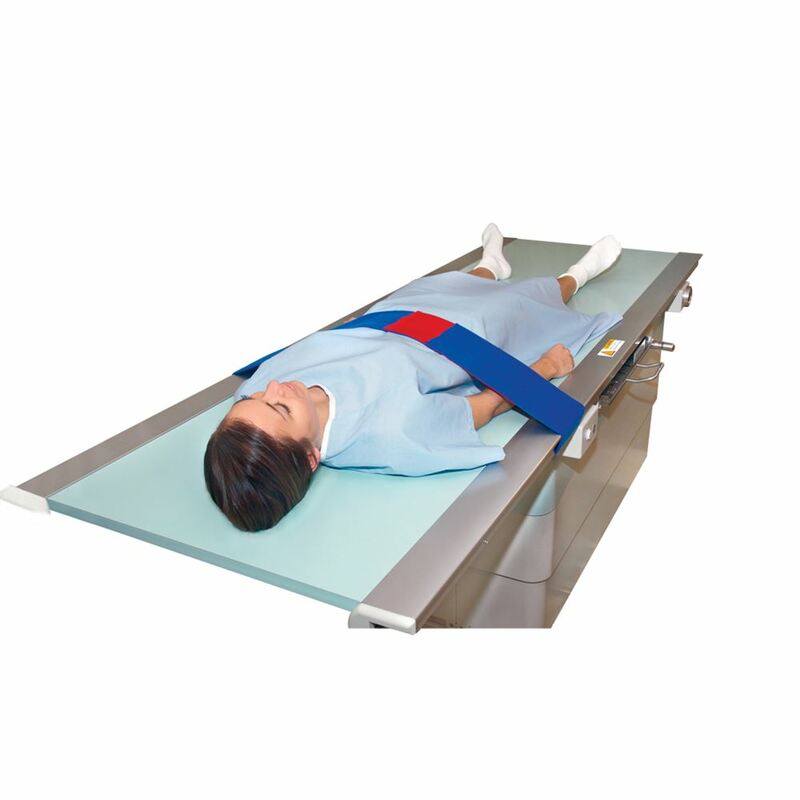 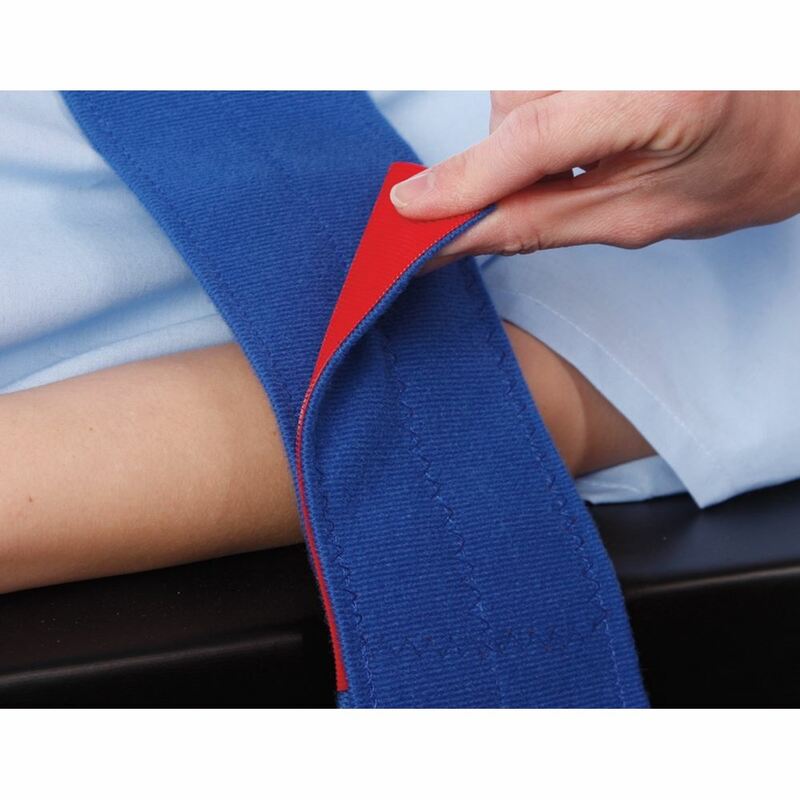 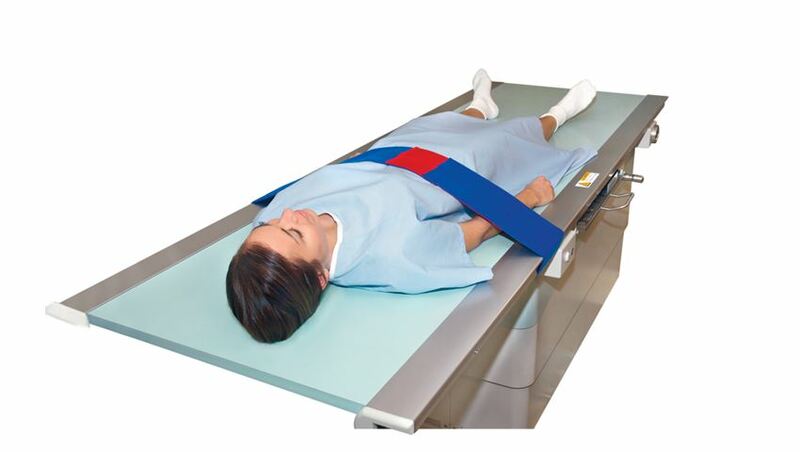 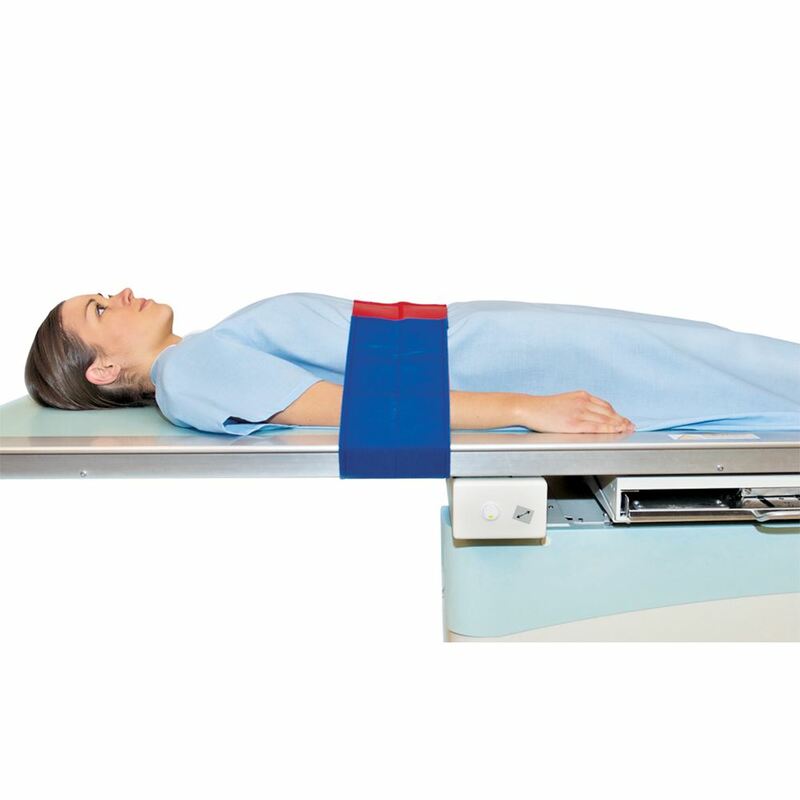 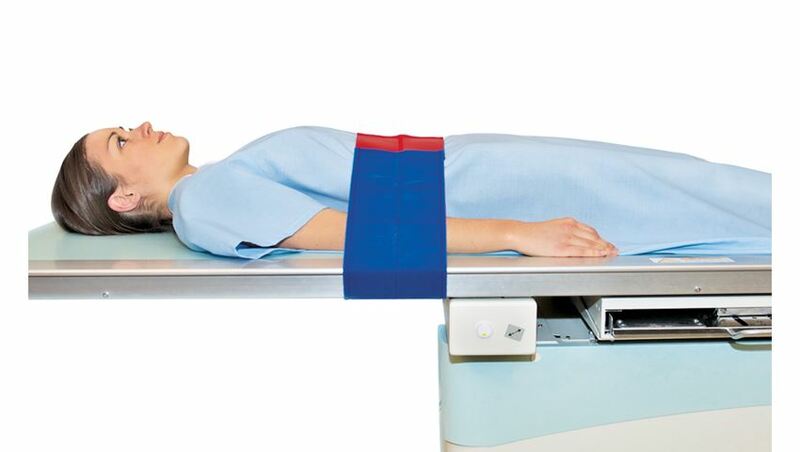 For more information on the AliMed Universal Table Straps, click here.